These have all given me unique and interesting things to consider as I teach and work on my course work. Tons of ideas have developed inside my brain from listening to all of these brilliant people. Time to give back. I know, I know…Yet another person putting out a podcast. What makes this one any different? Why would you want to listen…. 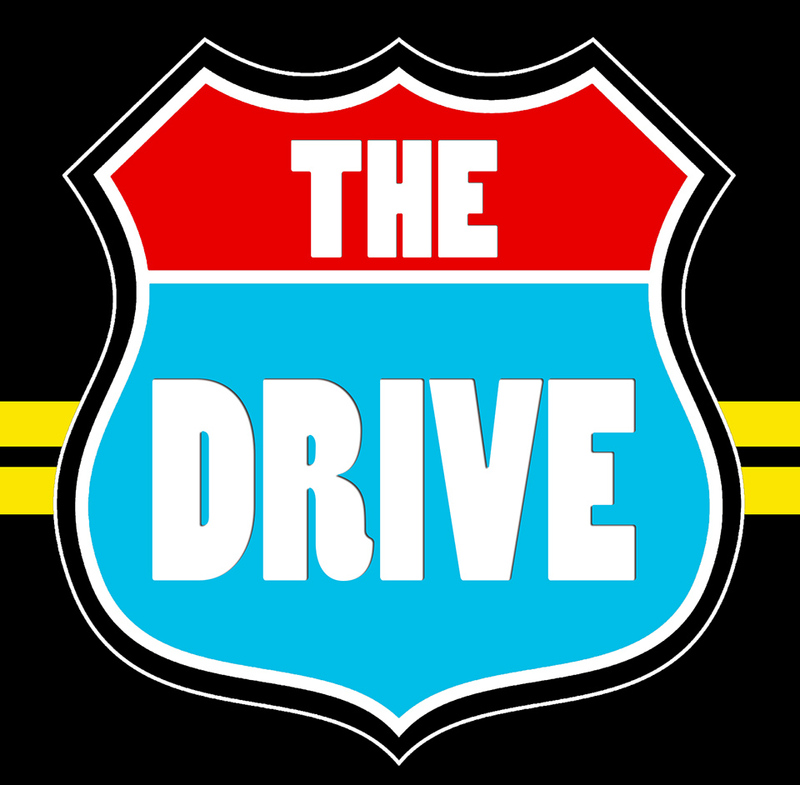 This podcast, called The Drive, will be recorded in my car once or twice each week. It will be less than 20 mins and will focus on providing ideas for teachers to use in the classroom, educational technology ideas, flip class ideas, gamification ideas, team building ideas and if it is similar enough to my blog, the occasional rant….. The first episode will be recorded during the upcoming week…watch this space to see where you can listen in. Feedback is appreciated – your thoughtful comments will make this better for everyone! Check out the Artwork – from my colleague and artist extraordinaire Jime. Check her website here. One Response to "The Drive"